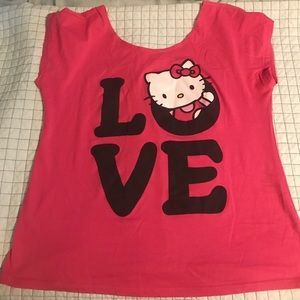 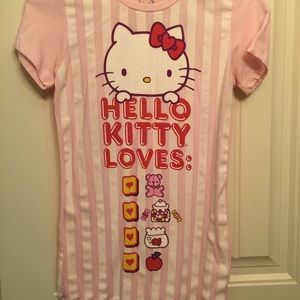 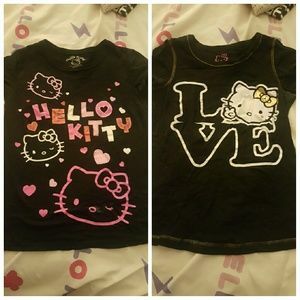 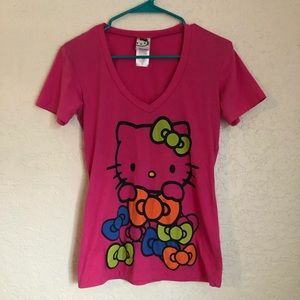 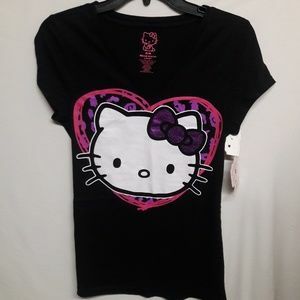 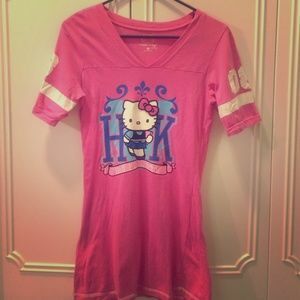 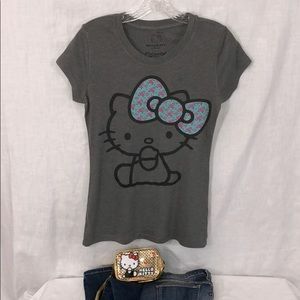 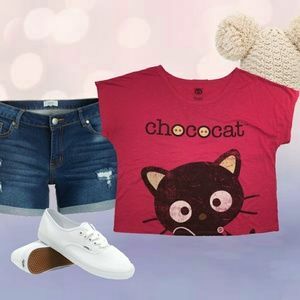 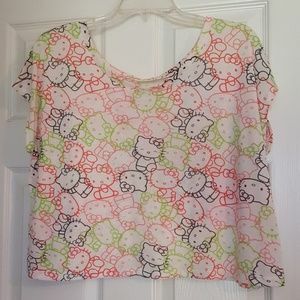 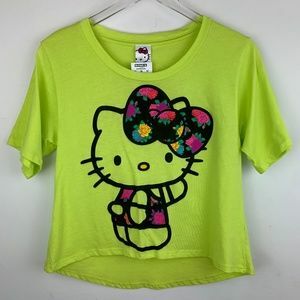 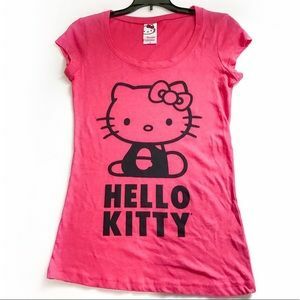 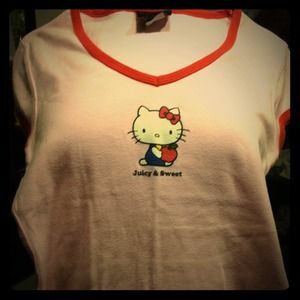 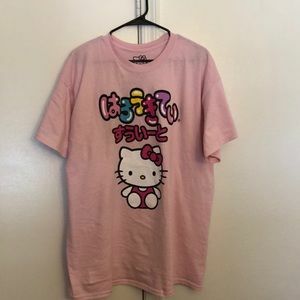 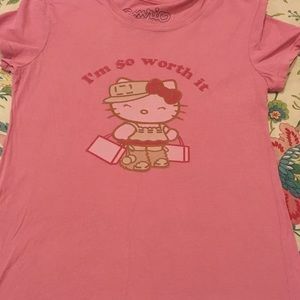 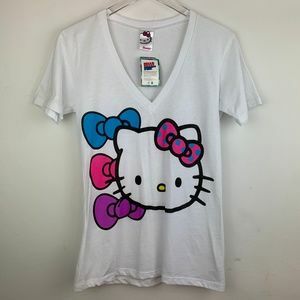 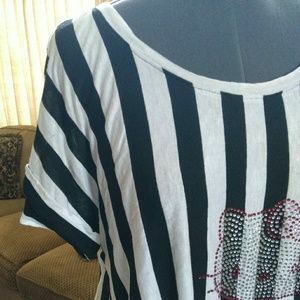 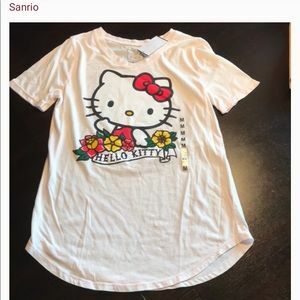 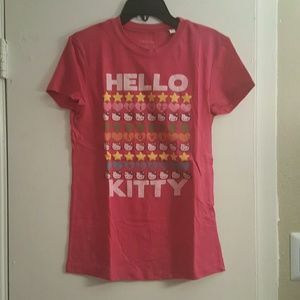 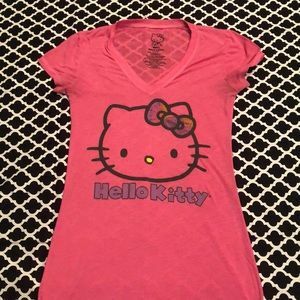 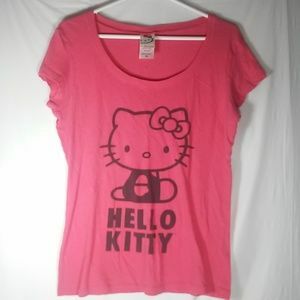 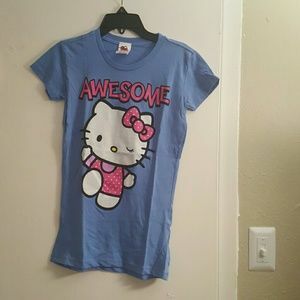 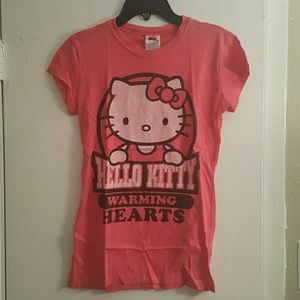 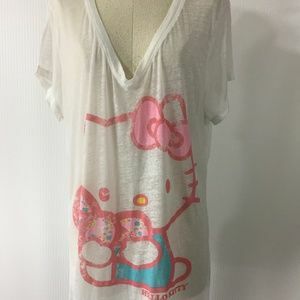 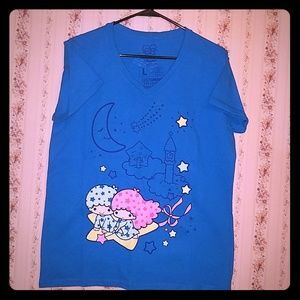 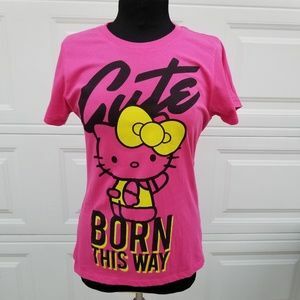 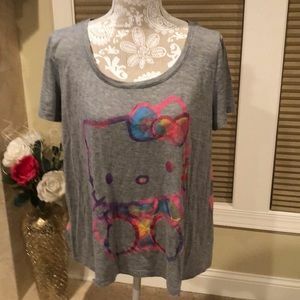 i am selling a pink hello kitty shirt by Sanrio! 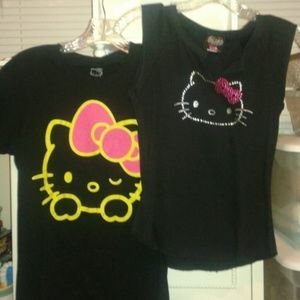 Two Sanrio HELLO KITTY shirts - Bundle - One New! 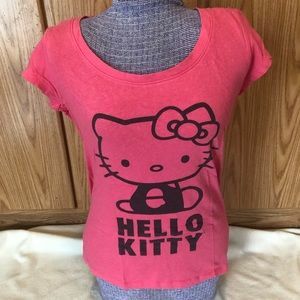 ultimate hello kitty bundle !